LOCATION! LOCATION! LOCATION! 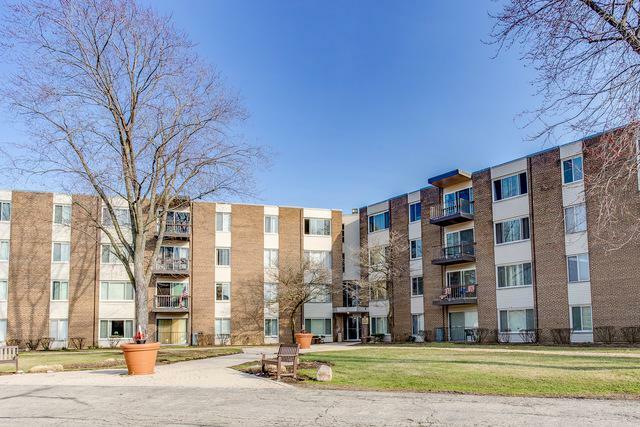 This updated 2-BD/1BA condo is conveniently situated in the heart of downtown Palatine - directly across the from the Metra station, Starbucks, Durty Nellies and plenty of other shops and restaurants! 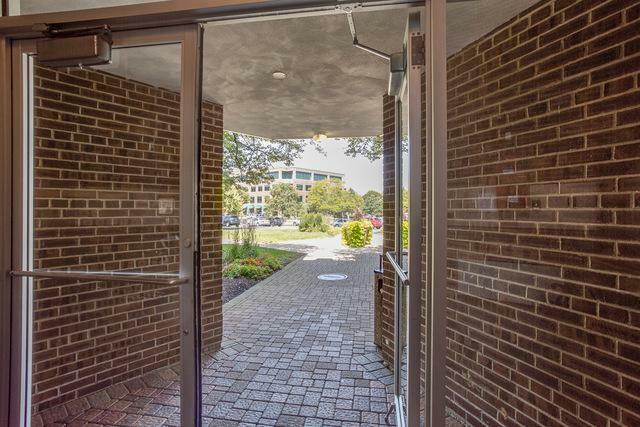 The recently remodeled kitchen features granite counter tops, oak cabinetry, and SS appliances! 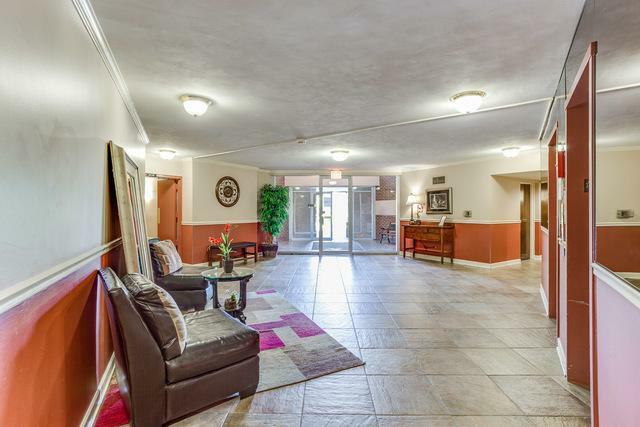 Fresh paint and newer carpeting throughout make this unit MOVE-IN-READY. Sliding glass door off the living room leads to a patio overlooking the pool! 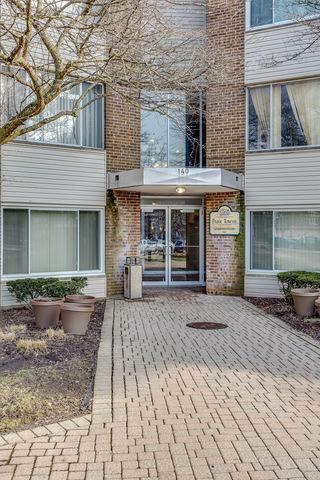 Amenities include an exercise room and laundry facilities - both on the same floor as unit, as well as swimming pool, party room, secured building, parking, and a basement storage locker! Act now - this one has it all and the price couldn't be more right.